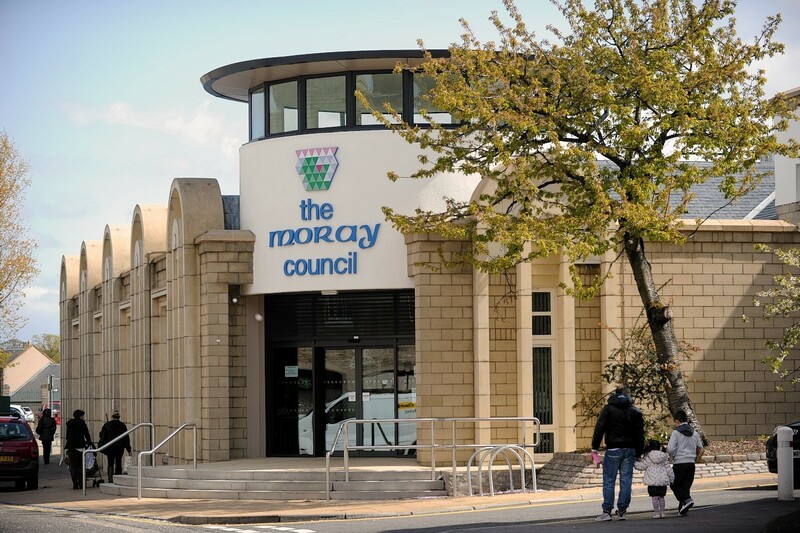 Two Moray sports centres have lodged applications with the council to extend their opening hours, following successful trial periods earlier this year. The venues in Lossiemouth and Keith say the number of users increased between January and June, when they stayed open until 4pm on Saturdays and Sundays. The council’s policy and resources committee is now being asked to approve plans for both to remain open until 3pm at weekends between October and March. The move – an exwould cost the council £8,900 over the duration of the scheme. The council’s sports development officer, Kim Paterson, has led an initiative to boost fitness in the area. She said: “The trial period was really successful between January and June, and we want to continue that. “Over the summer our sports centres are typically quieter, but we expect an increased uptake again in October.